How will TV be different with a digital converter box? 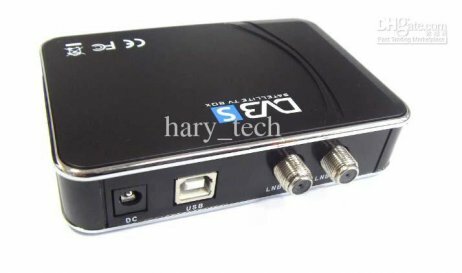 A digital converter box will enable you to experience several benefits of digital television on your existing TV set: higher quality picture and sound, more free channel choices and additional features such as on-screen program information. 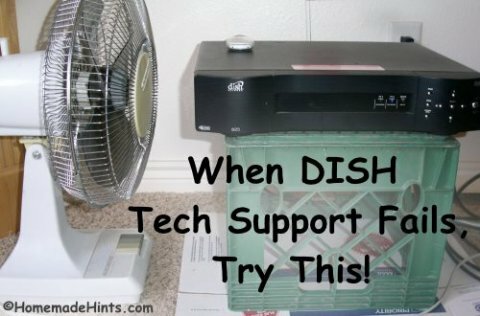 How do I get a digital converter box? You can apply for up to two $40 government coupons to reduce the cost of approved converter boxes. Note: If you already received a coupon and let it expire, you can now reapply for a new coupon. Coupon applications are accepted through July 31, 2009 or until supplies run out. 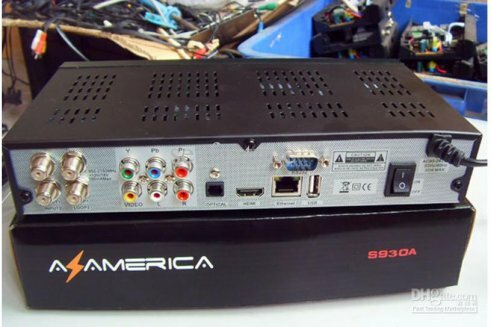 There are many converter box models on the market, so research what kind of box is best for you. Coupons will be sent with a list of eligible converter boxes as well as a list of participating local retailers. This information is also available from the coupon Web site. Many major retailers including Best Buy, Circuit City, Kmart, Sears, RadioShack, Target and Wal-Mart are selling the boxes. You can use your coupons to purchase boxes at a local retailer or through online retailers. 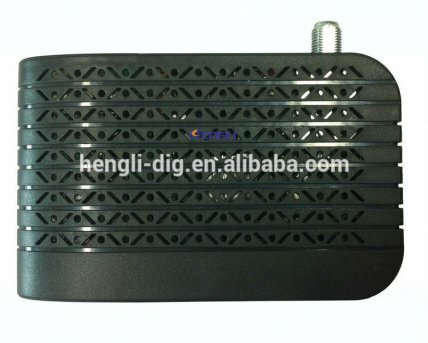 If your market has low-power TV stations or translators you will need a box with the "analog pass-through" function. Some boxes have additional features such as enhanced Closed Captioning or detailed on-screen program guide. Options vary depending on where you live, so ask friends, family or a neighbor for recommendations. Remember to ask the retailer about their return policy. Some boxes may perform better in different markets and you may find that one model works better than another in yours. 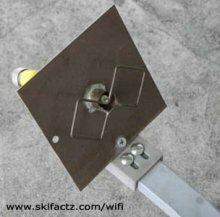 Will I need a new antenna when I install my converter box? 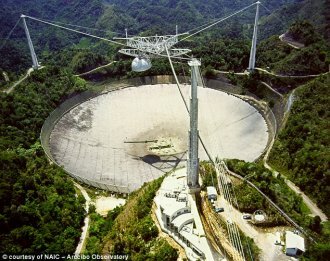 Can I watch high-definition TV signals with my current TV and a converter box? 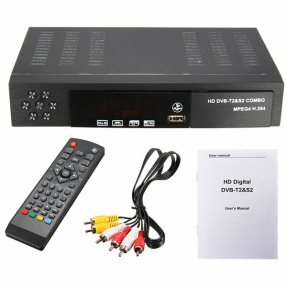 To watch DTV in high-definition, you need either an HDTV set or an "HD ready" TV that is connected to an HD-capable digital converter box. These boxes cost around $200 and are not eligible for purchase with a government coupon. 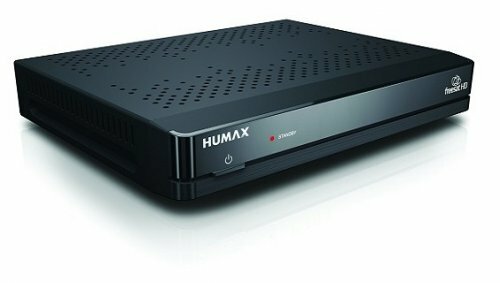 How do I connect my converter box? Unpack the contents of the digital converter box package. 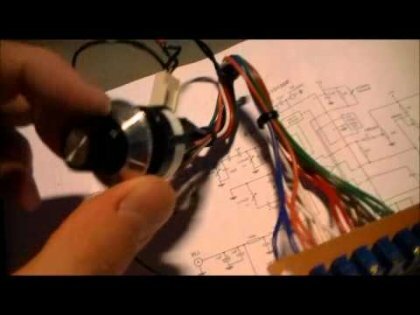 Unplug the existing coaxial wire from the "antenna in" jack on your TV. Plug that same cable into the "antenna in" jack on the converter box. Plug the coaxial wire that came with the converter box into the "antenna out" jack on the converter box. Plug the other end of that same cable into the "antenna in" jack on your TV. Plug in the converter box power cord. Put the batteries in the converter box remote. Turn on the converter box. Check the instructions to see how to set the output of the converter box to either channel 3 or 4, depending on your community. This selection likely will be the same as you may have made in the past with your VHS player. Plug the TV back in and turn it on. Tune it to channel 3 or 4, depending on what you have set on the converter box. Use set-up instructions to scan for channels.